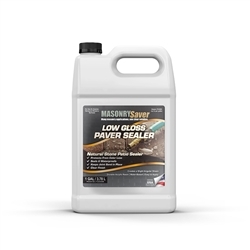 Epoxy Fortified Paver Sealer provides protection from both water and the ultra-violet light of the sun, while also giving paver stones a rich satin finish. Available in 1 and 5 gallon containers. 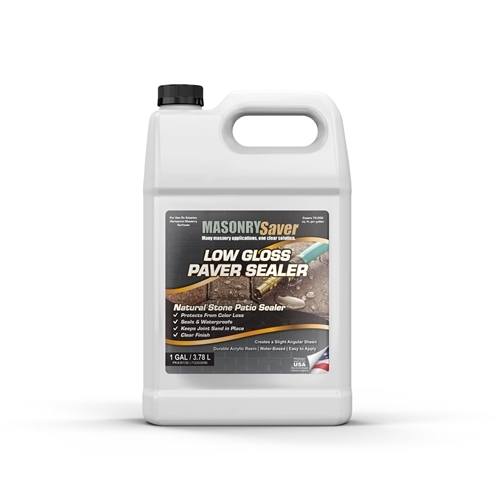 Epoxy Fortified Paver Sealer is a durable, water-based, clear sealer designed to protect and beautify both clay brick and cement patio type paver stones. It's formulated utilizing an epoxy fortified acrylic resin that provides protection from both water and the ultra-violet light of the sun. Epoxy Fortified Paver Sealer can be used on most types of horizontal, above grade concrete applications including: clay brick, clay paver stones, cement paver stones and natural stone.